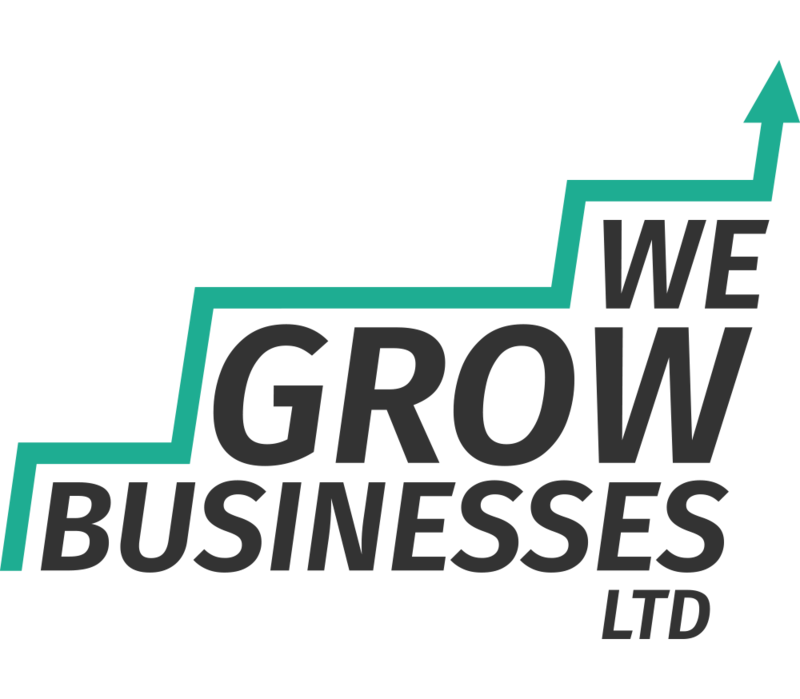 Attention To Detail In Business | We Grow Businesses Ltd. This video shares some fascinating insight into the lengths that world leaders go to to get the detail right in their operations. Sir David Brailsford is the British Cycling chief and manager of Team Sky. He is the guy behind the success of people like Bradley Wiggins (above right) and Chris Hoy. 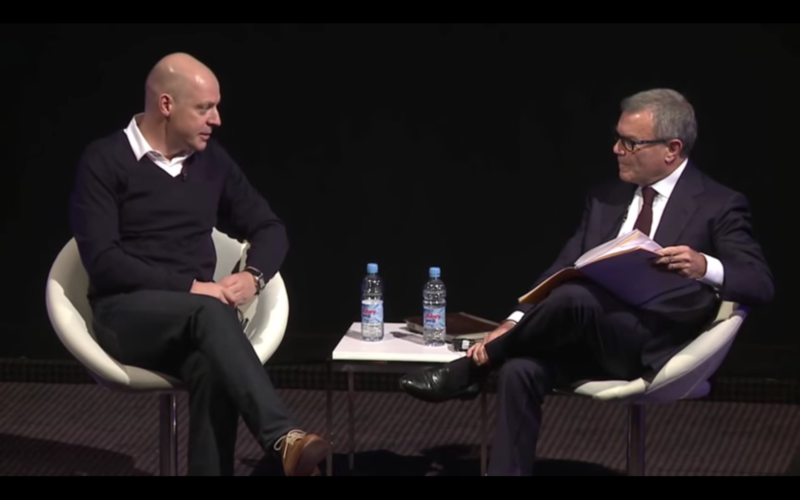 In this interview, Sir David discusses attention to detail in cycling and how this maps across to attention to detail in business. My background is project management, so I do appreciate the benefits of a good plan and the importance of attention to detail in business. I was genuinely amazed at the part attention to detail played in cycling success – disinfecting hotel door knobs to prevent any of the team catching a bug, for example! It’s a fascinating story. At the end I felt that the team truly deserved the success they got because they had truly put the work in.